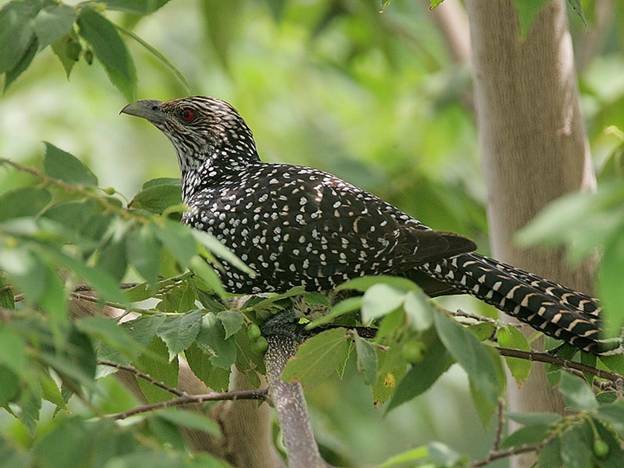 Bibhuti Bhushan Wildlife Sanctuary locally known as Parmadan Sanctuary is just over three hours drive from Kolkata and is popular for deer, snakes and varied species of birds. Located on the banks of Ichamati River, you can take a lazy country boat ride through the forest or a refreshing jungle stroll watching the friendly deer prance around. 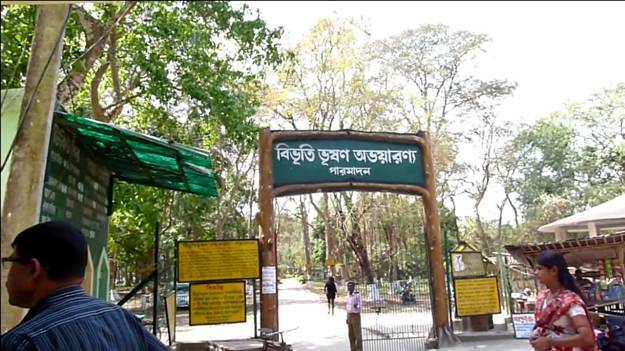 It was declared a wildlife sanctuary in the year 1980 to pay tribute to the famous Bengali writer Bibhutibhusan Bandhyopadhay. 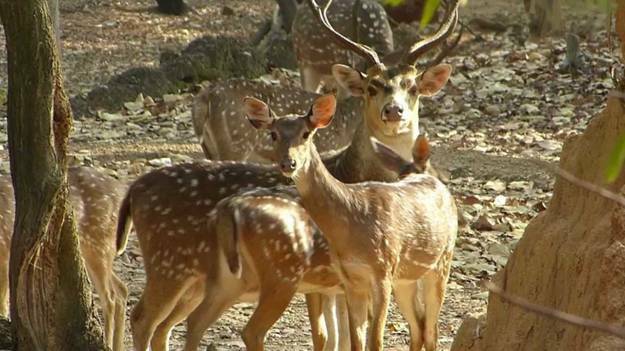 The Sanctuary has a deer population of more than 250 and a heaven for bird spotters. 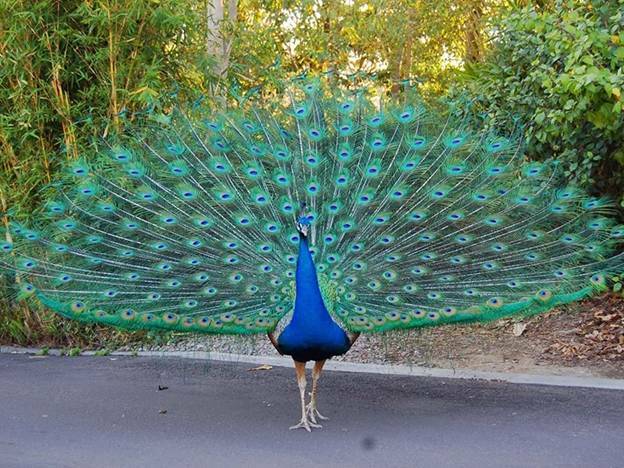 You will get to see peacocks, woodpeckers, sankhacheel, nilkhantha, fultusi and many others. The Sanctuary is also an abode of monkeys, tortoise, and comprises of trees such as shishu, minjiri, tut, arjun, shimul, shishir, bamboo and many others. 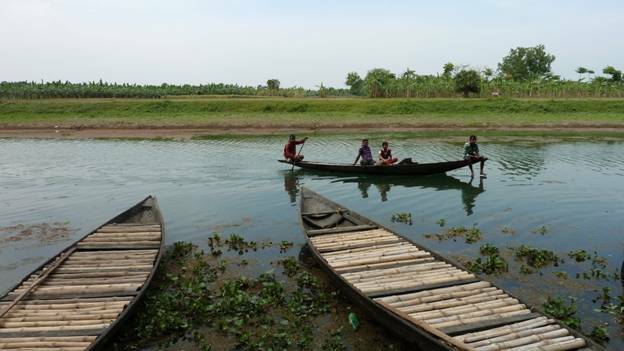 The river Ichamati crisscrosses the forest and a boat ride takes you to the entire Sanctuary. The forest can be visited throughout the year but it is better to avoid the forest during the rainy season as most of the parts are flooded during that monsoon months. The winters bring many birds to the forest. Hence winters months are the best time. 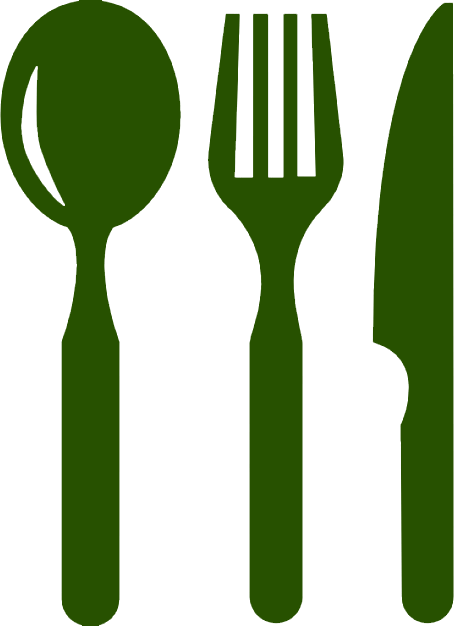 The best thing to do is country boat ride through the forest or a refreshing jungle stroll watching the friendly deer prance around. The beautiful Ichamati River flows through this 92-hectare sanctuary in North 24-Parganas. 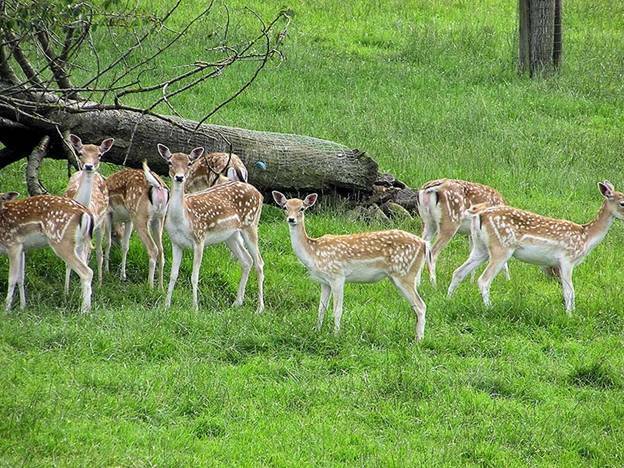 The Parmadan Forest is a haven for a healthy population of nearly 250 deer. 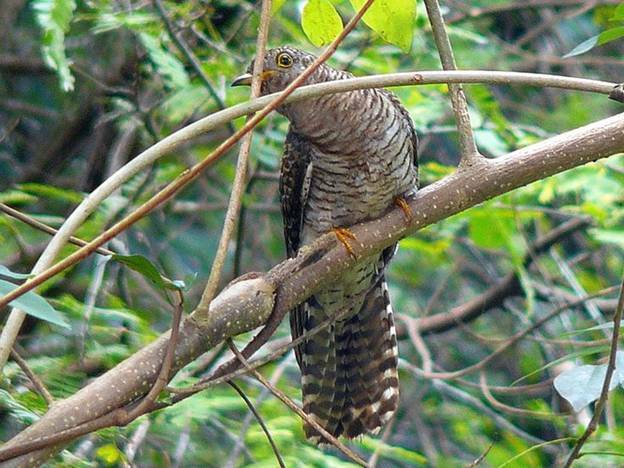 The best time to watch them is when they are fed by the Forest officials. Presently, their feeding time is at 4:00 pm and 9:00 am. 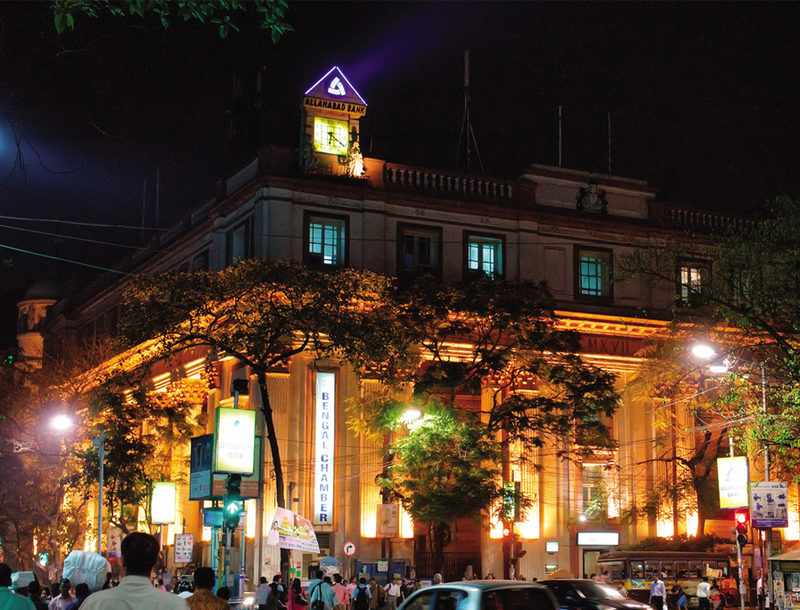 You can visit Naldungri located nearby and visit Chuatiya – the border village between India and Bangladesh just an hour’s journey from Parmadan. 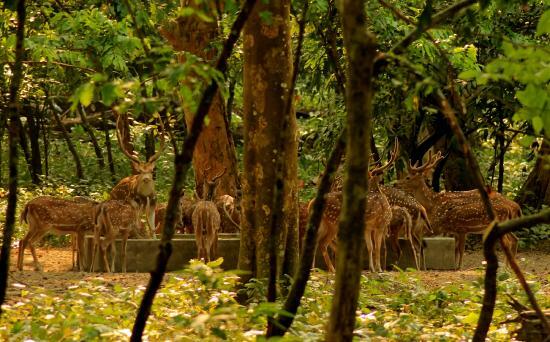 The best place to eat inside the forest is the tourist lodge maintained by West Bengal Forest Department.